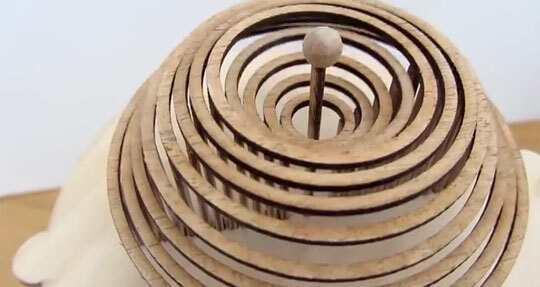 This wooden automaton of a water droplet is so calming to watch. 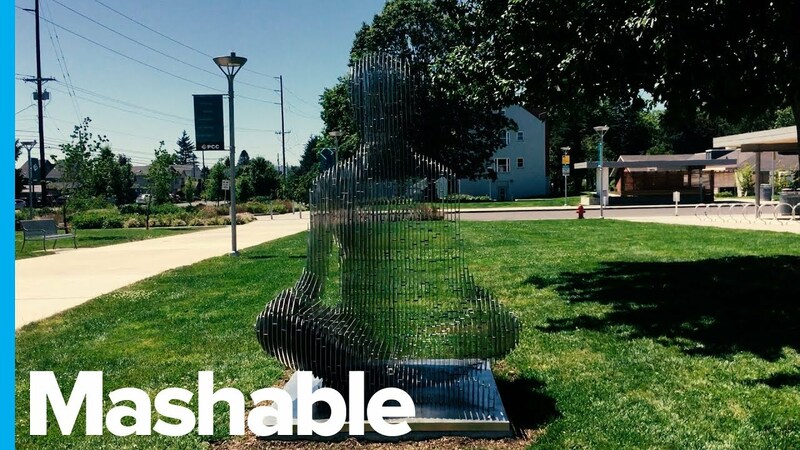 It was inspired by the work of Reuben Margolin and made by Dean O’Callaghan. 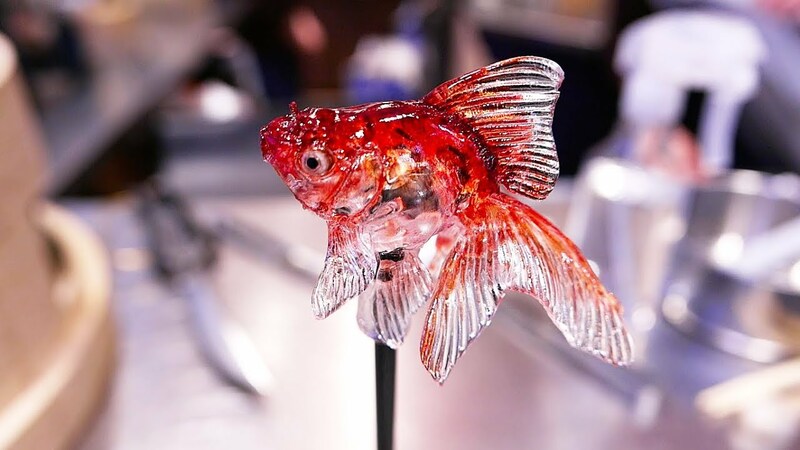 Check out also Japanese calligraphy automaton.